All law firm has a fundamental goal of getting new clients every month. Your law firm does well if you get new clients from time to time. Many lawyers do a good job in whatever case they get, performs literally better than big firms, but yet have only a few clients. If you relate yourself to this kind of situation, then it’s time for you to get new clients and make the next step for the growth of your firm. The world is full of competitors, and you must do smart work to survive. You know that everything around you in the world is getting digital and automated. 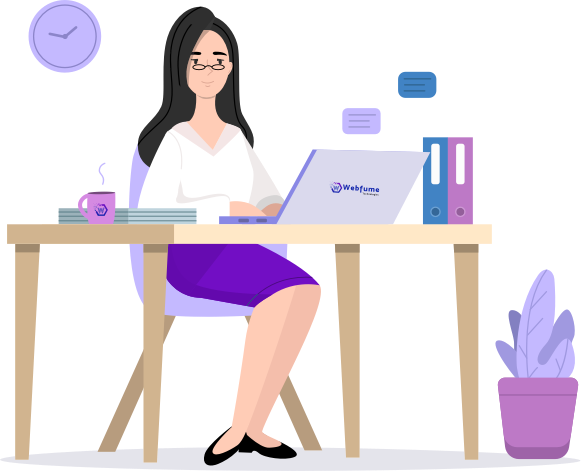 Here is where you have to do your smart work. Create your identity and scream your presence to your clients around you. Make your clients find you and approach you. A question arises here, how to do that? 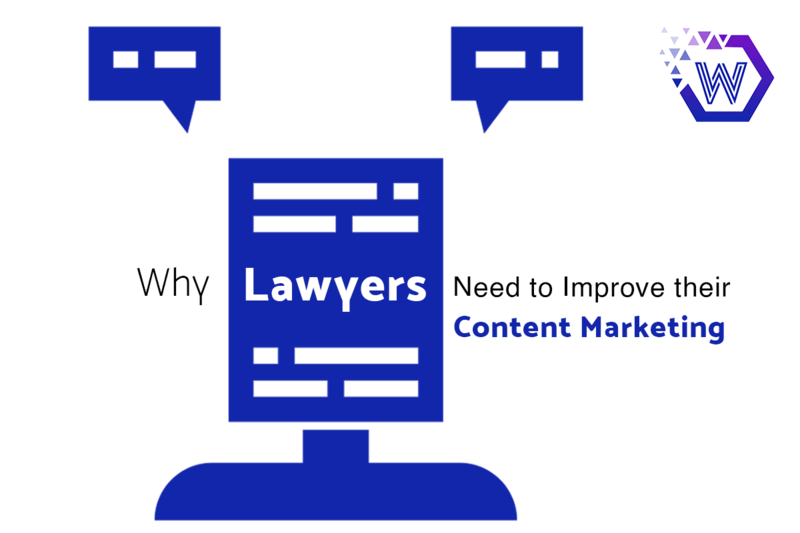 The answer is simple, Digital Law Firm Marketing. You might have heard of all traditional marketing methods like newspaper ads, business cards, flyers etc. They are outdated. Don’t put yourself into money consuming marketing methods like this. 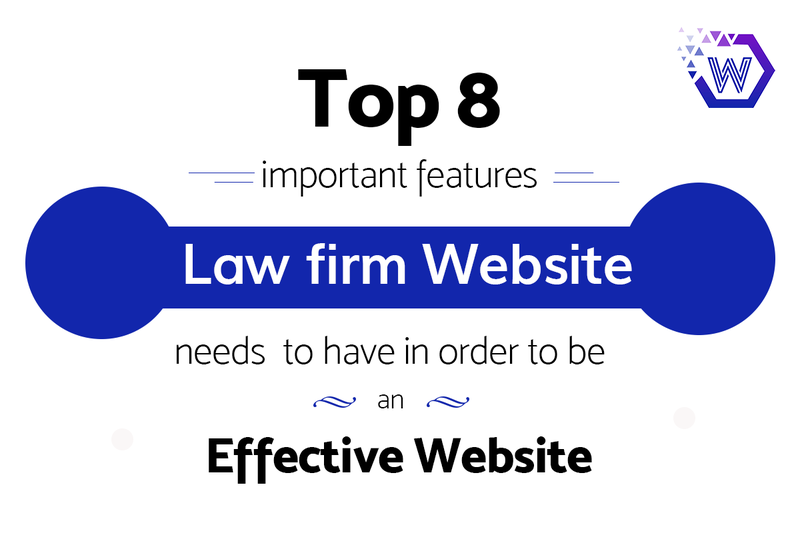 When you are into these traditional advertising, your clients will be searching lawyers on the internet. So switching to digital is smart and the most preferred platform nowadays. 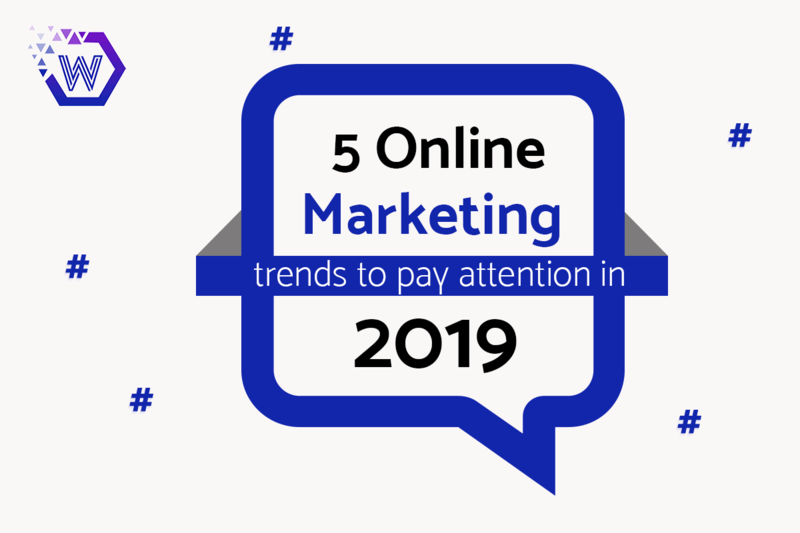 Although there are many ways to advertise digitally, in this article you will get to know about Pay-per-click marketing. 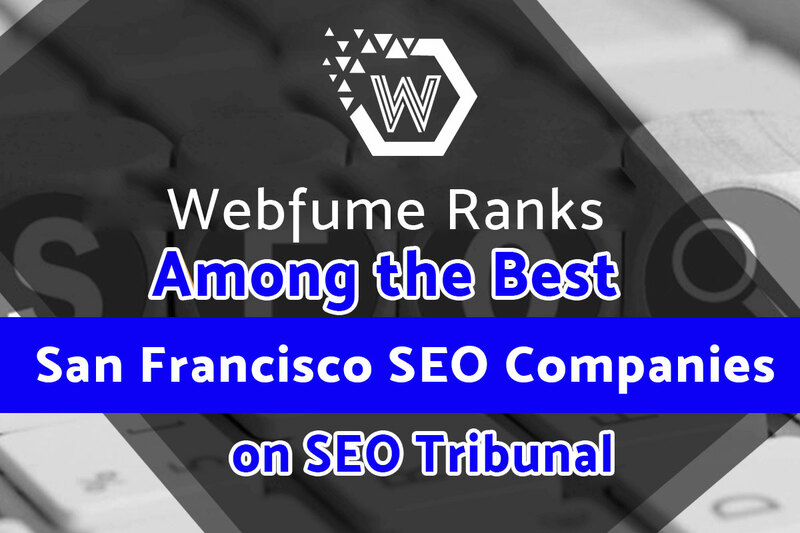 It is one of the most widely used tools by business firms and law firms after SEO. Advertising is the most advantageous tool to a firm, only if it brings fortune. If you are not getting any clients after advertising, you are going wrong somewhere. These advertisements can either bring you the fastest growth to your firm or nothing. To get the most benefits out of it, you must plan all possible outcomes beforehand. Imagine if you are investing so much in online advertising and no one turns up. This would be the worst heartbreak in your career. To avoid this here is a new platform where you can pay for the ad you display only when someone clicks on the ad. This is PPC or Pay-Per-Click advertising. To explain in simple words, you will place your advertisement in any related Host website. A client finds your advertisement good enough and clicks on it to reach your page. You have got a new visitor so you have to pay the host website for the ad you placed. You will pay them only if you get visitors and not for placing it. This PPC ads also brings you to the top of the search results and increases the chance of getting visitors to your page. So how to get into this PPC for Law firm marketing? Don’t worry you will know everything by the end of this article. Why PPC is important for your Law firm? You might get confused why you should use PPC when you already have an SEO friendly website. 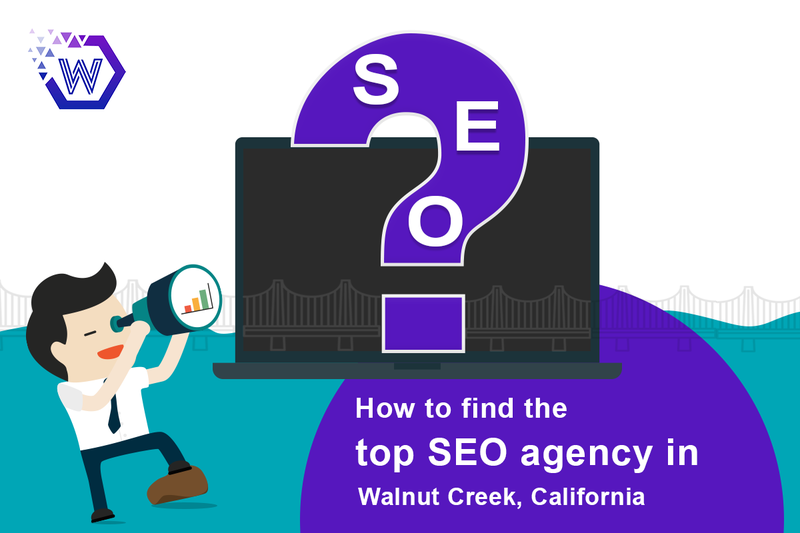 Relying on SEO friendly website to make new clients should be a long-term goal for you. When you need quick results and attract more clients in a short period, you must definitely join hands with Pay-Per-click marketing. 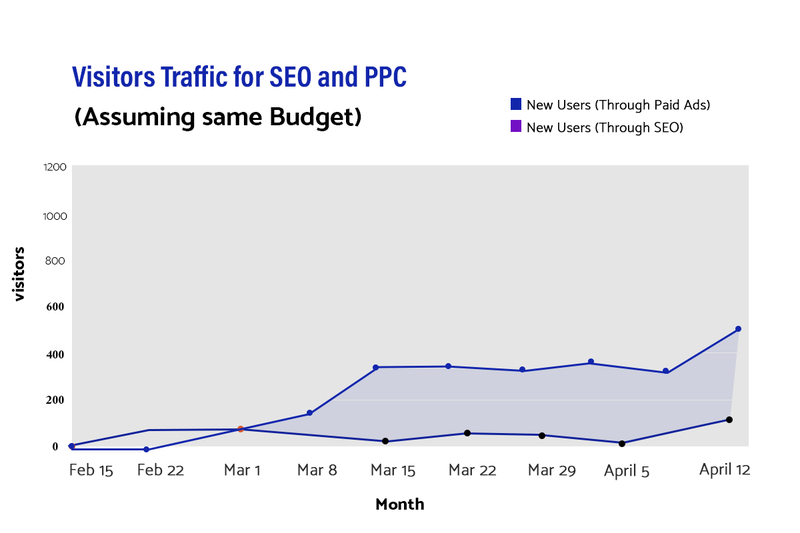 The graph given below shows how Pay per Click ads influence the visitors of a law firm website when compared to SEO friendly website. They also consume less from your pocket and does not make you bankrupt. Make sure you invest PPC on a right host website. There are many reputed platforms where you can invest without any hesitation. The two most common forms of advertising in PPC methods is through Paid search campaigns and display ad networks. You will know about Paid search campaigns and display ad networks in detail here. This method uses search engines like Google. People search for lawyers in search engines with keywords. The search engine displays a list of ads and websites related to that keyword. So you should make a bid on the most fortunate and related keywords to the advertiser to display your advertisement in the search results. When you and your competitor bid on the same keyword with the same amount, then the search engine will display the ad which has a better website which has the most relevance to the searched keyword. Do not forget that the amount you are willing to pay for a click also plays an important role in placing your ad on the search result. The people approach these kinds of websites when there is a necessity of comparing two or more ads at a time to choose the better one. Google AdWords offers two types of PPC marketing. One is Search network, about which you have read previously and Display Network. The Google Display Network has over 2 million sites and over 90% of people on the Internet gets help. Through this, your ad can appear in a large collection of websites, mobile apps, and video content. Apart from these two mostly used campaigns, there is also a Re-marketing Campaign. To explain this, consider this example. You are looking for something on an online shopping website. But you are not in a mood of buying anything and leaving the site to do your works online. You are in an extremely different website which is not related to online shopping, but you get to see the ad of the product you saw earlier. This time the ad displays what you missed after you left the site without buying. This is called remarketing. Displaying your PPC ad to people who visited your site before. 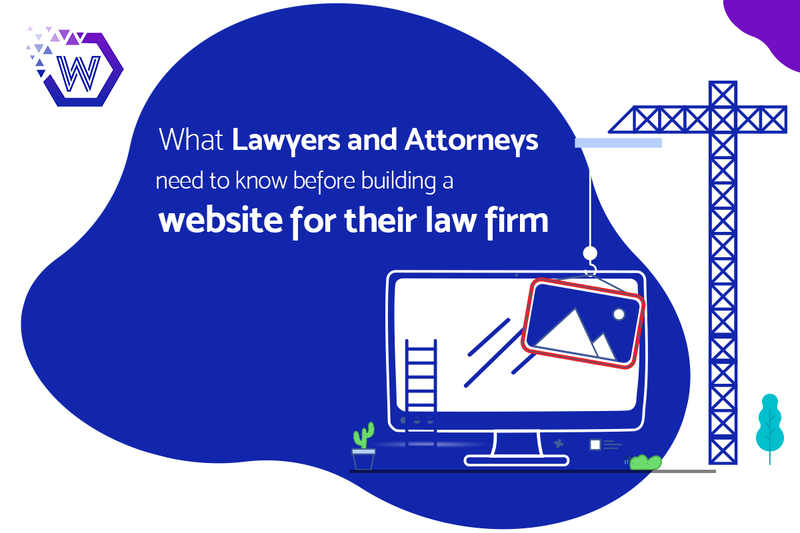 This is also one of the most used techniques in Law Firm Marketing. You have to run the race to win. If you walk, your competitors will win them easily. Advertising is also a race. A race to win new clients. You must also check on the advertisements of your competitors. You have to do this because they might do the same and improve their strategy to win over you. Before they could react you should improve further to be on the race to win over clients. You have to create trust in your clients to make them approach your firm. There are many ways to create trust like positive reviews. Client stories, your achievements through blogs, etc. You can also develop trust by giving free consultations for your clients who land on your website after PPC ads. Imagine if you get many visitors to your page through Pay per clicks ads and you are not getting any new clients. This makes you spend more for nothing. To avoid this you can have free consultations. Add new features to your websites that helps the clients to call you. You can also improve the content of the website, improve the blogs and add more of them which has the most views. You must also have an efficient PPC ad to attract your clients. To make an efficient PPC ad, you must have these instructions in your mind. The use of the right keyword is the biggest confusion. The right keyword draws you the right client. Keywords that are generic becomes costly to bid and the number of competitors is more in these Generic keywords like criminal lawyers, DUI attorneys, etc., so you have to be specific about your keywords. Remember you are attracting the local clients. So make sure you specify your location like Criminal Lawyer in California or DUI attorneys in California, etc., this makes you more specific, with fewer competitors for the keywords and therefore you spend comparatively less. Google gives importance to the location of the user and display results based on the location. That is why you have to be more specific in your keywords. How to bid for PPC ads? The bidding can be customized based on your needs. You have to be clear in your goal of why you are placing this ad. PPC ads can be used to gain visitors or to make more views for your videos. You have to understand the method of bidding before you get into it. 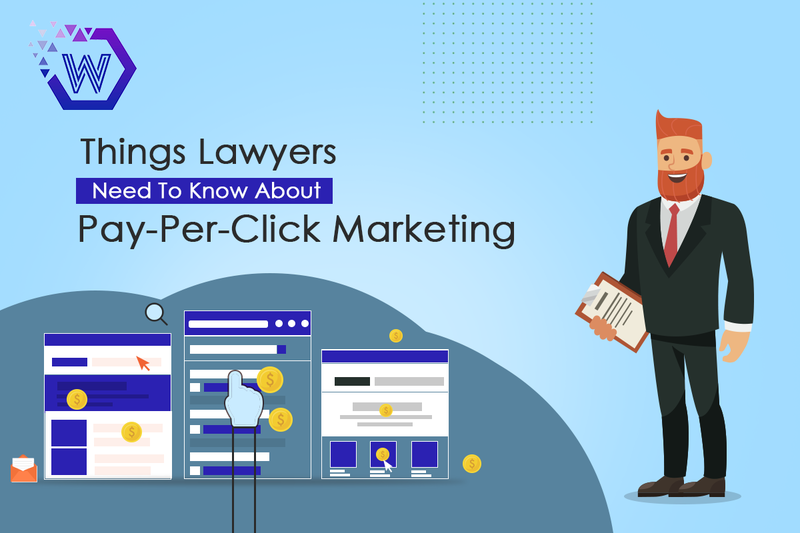 For law Firm Marketing you have to focus on clicks you get to increase your visitors and also focus on the impression you make. There are two types of bidding in this case. This is the easiest way to bid for your add. You have to set a daily budget and let Google Ads adjust to get most clicks possible within that budget. Here you can take over the control than letting Google take it. 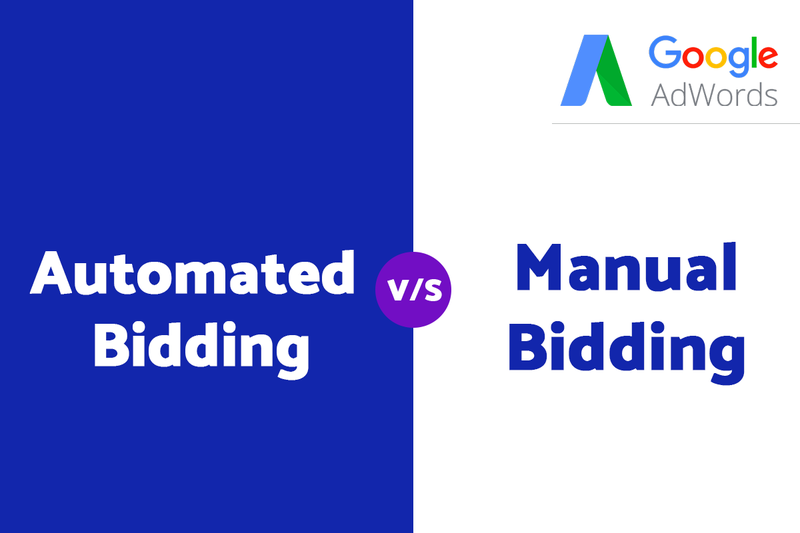 Manual bidding lets you set bids for individual keywords or ad placements. This allows you to customize the visitors of your site. There are much more to learn about PPC when you get into digital marketing. You should always have an expert guide for you to make the best results through it. If used in the right way Pay-Per-Click marketing can make the growth of your Law firm faster and better.